It is rewarding to play such a crucial role in the supply chain - contributing products that present valuable treatment options for patients. 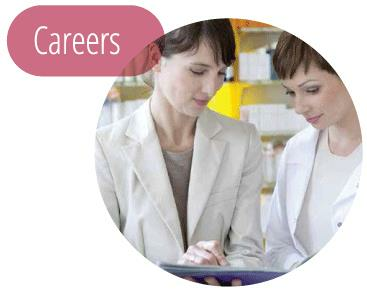 We believe that innovative responsible healthcare businesses lay at the heart of a healthy robust society. Our products are manufactured in Food and Drug Administration (FDA) registered facilities that ensure extensive, ongoing current Good Manufacturing Practices (cGMP) are continually met. We take precautions at every turn to ensure that our products are compliant with all applicable laws and regulations. 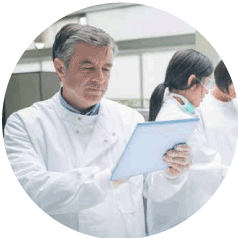 As the demands on the healthcare supply chain evolve, so does Hercules Pharmaceutical's commitments to finding solutions to patients’ health needs. 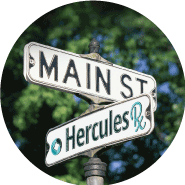 Hercules Pharmaceuticals supports Main Street USA by empowering independent and community pharmacies. 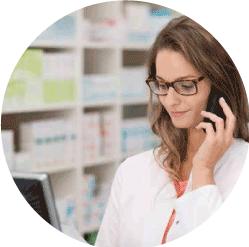 We pride ourselves on the personal care and attention we provide our customers and are dedicated to fight for the issues that local pharmacies face. Hercules Pharmaceuticals stands by and looks out for neighborhood pharmacies that contribute to strengthening Main Street USA.